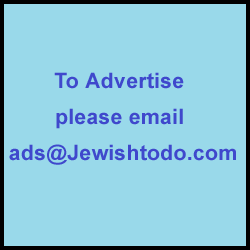 Kosher Komedy at Sunny Atlantic All-Star Comedy Show! Wednesday , August 16, 2017 - Open to All! Please join us for an evening of great food, amazing drinks and lots of laughs featuring an ALL-STAR LINEUP of the funniest & cleanest comedians seen on Letterman, The Tonight Show, Showtime, NBC, FOX and Comedy Central at the ONLY comedy club where the food and the comics are both KOSHER! See Top Headliner Comedians Perform Live! Great night out with friends! Group Discounts Available! Event takes place at the only glatt kosher comedy club on Long Island! 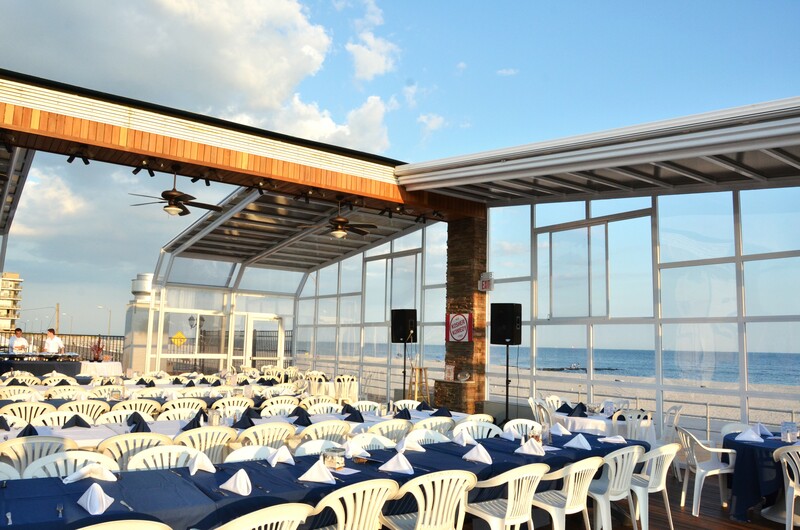 Enjoy Dinner and Show inside a fully enclosed glass atrium overlooking the Atlantic Ocean - Event will take place rain or shine. Doors open for Dinner 7:00 p.m.
ADVANCE TICKET SALES END 8/16/17 at 1:00 p.m.